90cm wide. 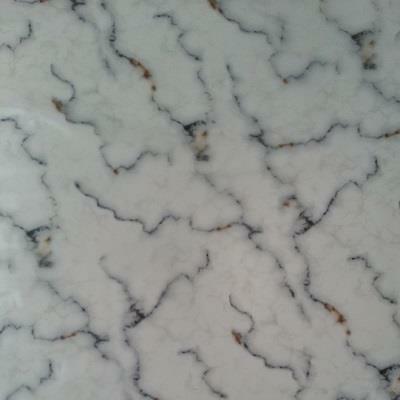 Stunning on a white base coat as shown here but this film shows the marbling effect and the rest is clear so you choose your marble colour with your base coat. Great on light base coats and pastels.